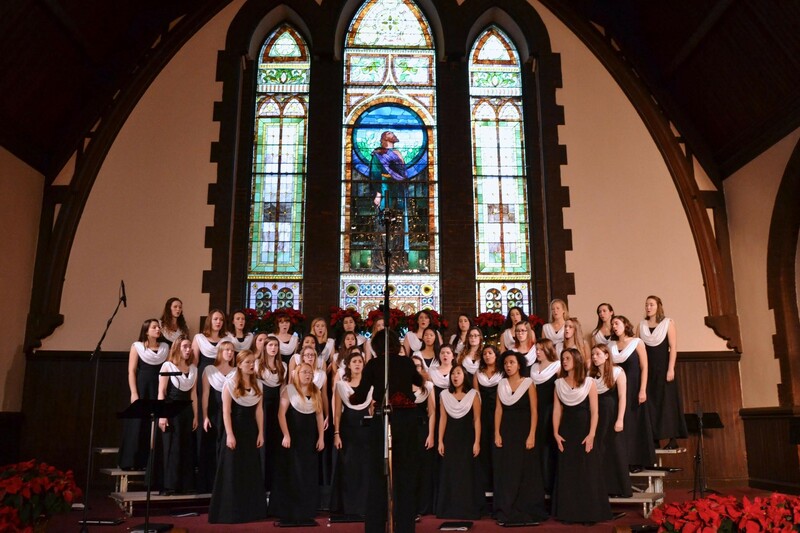 On behalf of the entire Virginia Women’s Chorus, I would like to thank everyone who donated to our Annual Fund Drive. Because of your generosity, we were able pull of the most successful AFD ever, surpassing our goal of raising $12,000! Your donations will allow the Chorus to pay its regular operating costs and will fund exciting projects like our annual Candlelight Concert, our upcoming Spring Tour of the Northeast, and the commission of an original piece by renowned composer Ola Gjeilo. If you have not yet donated and still wish to do so, you can donate online here. With our Candlelight Concerts coming up on Dec. 1 and 2, I am excited to announce our annual ad sales and poinsettia sales! Information about both sales can be found below. Thank you in advance for your generous support, and we hope to see you at our Candlelight Concerts! The deadline to submit an ad and payment is Wednesday, November 15. Please consider supporting the Chorus by purchasing poinsettia plants. The poinsettias you purchase will be displayed in the Chapel during the Candlelight concerts, after which they can be taken home to be used as holiday decorations in your own home! The deadline to submit ad order for poinsettias is Monday, November 20. Thank you so much for your time and generosity. VWC could not exist without your support! We look forward to hearing from you.